There are millions of viral videos on social media and some Instagram Influencers have learned how to Get Viral Instagram Videos. Perhaps, you can easily recall a few videos that went viral this month. The importance of viral videos for social media marketing keeps growing all the time, and if you want to make your Instagram page successful, you definitely should use videos, because they have a number of benefits over the other types of content. 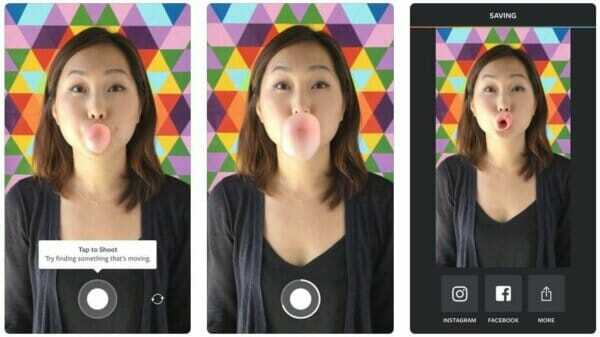 Here are a few examples of Instagram videos that went viral. Although this platform was initially created to help people make decent photos with their phones and quickly share them with others, in 2018, it becomes apparent that viral videos are the most popular thing on Instagram. The demand for viral videos is growing constantly, and it seems like Instagram Influencers don’t serve as many videos as people want to consume. Average Instagram followers love videos, but not all of them. Given the short attention span of modern people, short videos get more attention and are more likely to go viral. Since Instagram introduced its stories, it has managed to occupy the Snapchat’s niche. The popularity of Instagram stories grows every day, while fewer people continue to use Snapchat, which is a good reason to expect stories to become one of the most effective types of content. 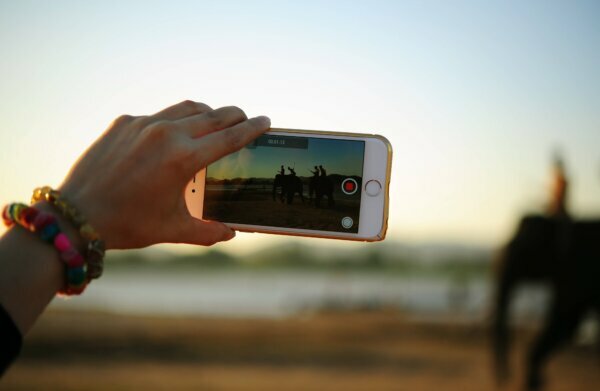 Moreover, video engagement on Instagram is higher than on YouTube, Facebook, or Twitter. To Get Viral Instagram Videos is not about the quality of your video, it’s all about the interesting content and relevance. You just have to catch the right moment and show it to the right audience. Sometimes, it’s enough to find a dancing gorilla and add some music. If you don’t know any gorillas that are good at dancing, don’t get upset — there are many other, simpler ways to go viral. Speaking of unique content — here’s a yodel-singing 12-year-old boy, who not only went viral but quickly became a celebrity known as Lil Hank Williams. He got remixed by various musicians, and there are rumors that Netflix is going to make a biopic about this boy. If there are no unique kids or dancing gorillas around, you still can go viral by catching up with the latest flash mobs, challenges, and trends. If you have a pet, the whole task gets much simpler. Many people around the globe show this simple trick to their dogs, adding a hashtag #WhatTheFluffChallenge — and they get their thousands of views. Even though the quality of your video isn’t so important, famous brands and influencers realize that their content must correspond to their status. Their videos must be beautiful. However, even if you’re not famous yet, nothing stops you from being creative and making beautiful short videos. Creativity attracts attention, and you should use it. Fortunately, there are many tools that can help you with it, and we are going to talk about it further. Some accounts gain more than 100,000 followers in one day due to one viral video, however, it’s important to understand that such an immediate launch is not the only way to make your profile popular. 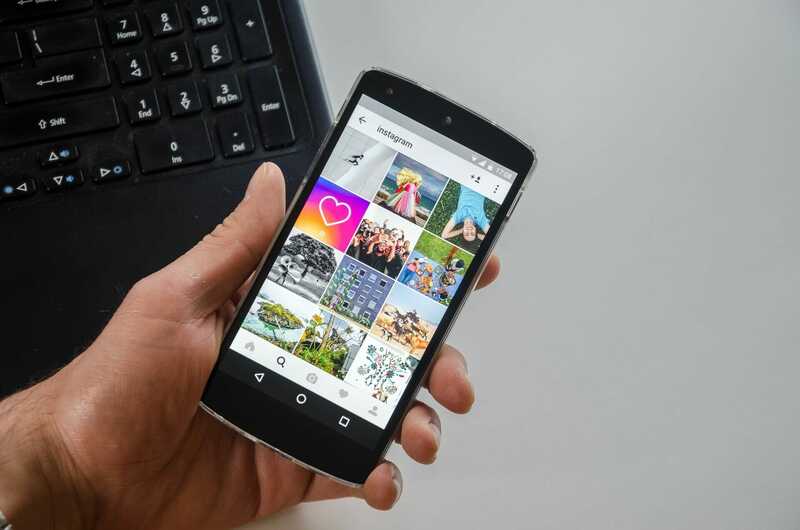 Instagram evaluates the quality of your content within the first hour after you publish it, but it doesn’t mean that you cannot increase your audience little-by-little. You can do it if you have good content. People should visit your profile and discover lots of interesting content, wishing to see more of that. You also should make sure that your content is consistent. When you’re new to Instagram, there’s nothing wrong with trying different kinds of content in order to understand what you’re really good at, and what audience is likely to follow you. However, when you see that some sort of content gets most likes, we suggest sticking to it. For example, if your followers are interested in your reviews of beauty products, there’s no point in posting pictures of your food. Focus on what people what to see and give it to them. Finally, make sure to post frequently and help people stay engaged with your content and you will Get Viral Instagram Videos..
“Don’t forget that Instagram’s algorithm doesn’t just count your likes or views, it also takes into account how long people look at your post. This app is free and available for both iOS and Android devices. Turn your photos into short videos and entertain your followers — such videos are certainly more engaging than still photos. In addition, your followers will likely watch the whole video or even replay it, spending more time watching your content. This tool can also make your content more interesting and original. 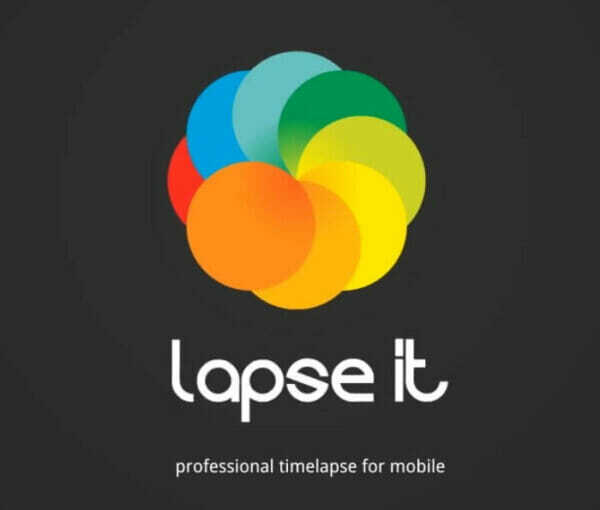 It allows you to create time-lapse videos. And it’s better than other similar apps, because both iOS and Android versions have full functionality and work great. It’s a nice way to share music. This app automatically transforms your audio tracks into animated videos so that your followers can sing along with you. You don’t need to know anything about video creation with this app. It uses a so-called Emotion Sense Technology to make the best video possible out of any footage that you have. If you’re not sure whether or not you need it, let us say it has multiple “Editors’ Choice” and “Best Of” awards on Google Play and Apple Store. This app makes any food look tasty. Choose from among 26 filters and other features that will help you make beautiful short videos of your favorite food. This app also works with photos as well. Also known as Replay, this app is one of the best tools for fast video editing. It was purchased by GoPro, however, you don’t need a camera to use it. 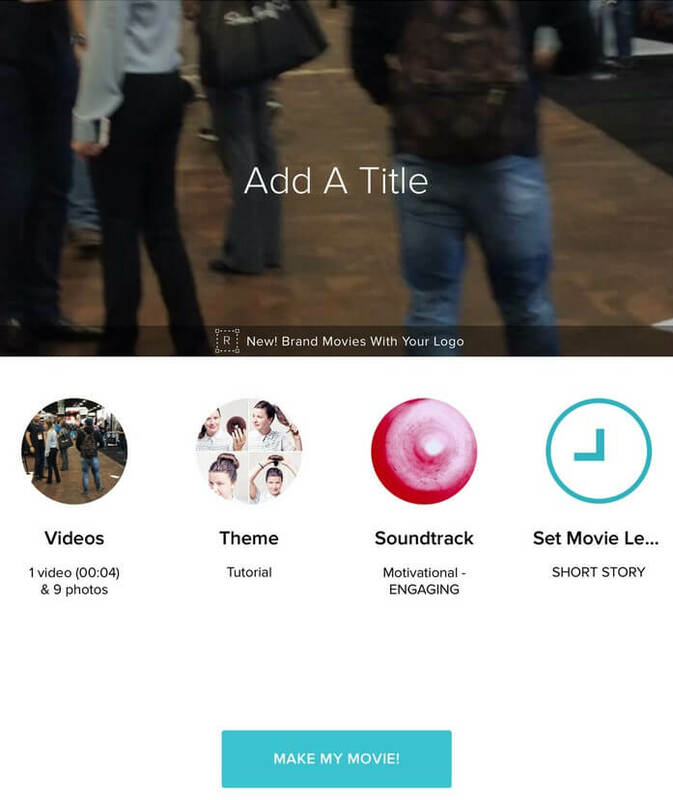 Select the best moments from your long videos, play with filters, styles, music, and captions. 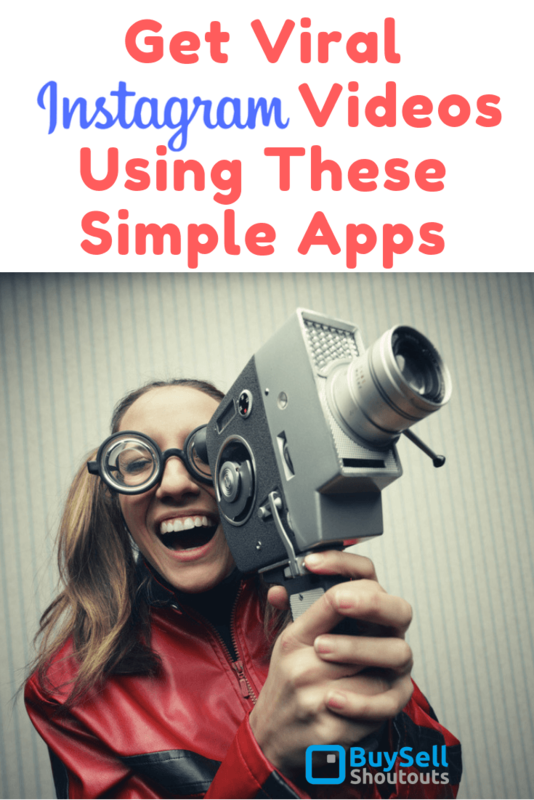 This app has everything you need to make a good video on-the-go, even if you’re in a hurry. Instagram is no longer a platform for photos only. Instagram videos get even more views than those on YouTube and quickly go viral. Use simple and powerful video editors for Instagram, make your content original and interesting, and you will see how the number of your real Instagram followers grows every day.